"Clothes in Film" is a series of articles in Interview Magazine which "explore iconic looks from film and television that have stayed in our minds years after they first hit the silver screen". Featured this week in the Clothes in Film series was "PHOTOGRAPHER SLIM AARONS WAS THE UNLIKELY INSPIRATION FOR WEDDING CRASHERS". The piece focuses on an interview with Wedding Crashers costume designer Denise Wingate and explores "how she channeled [Slim Aaron's] ritzy prints into the creation of a whopping eight weddings worth of costumes". Aaron's photos of "upscale, West Palm Beach" lifestyles inspired Denise, as she "wanted this movie to be very classic, so if you watched it ten or 15 years after it was made it would still look contemporary." 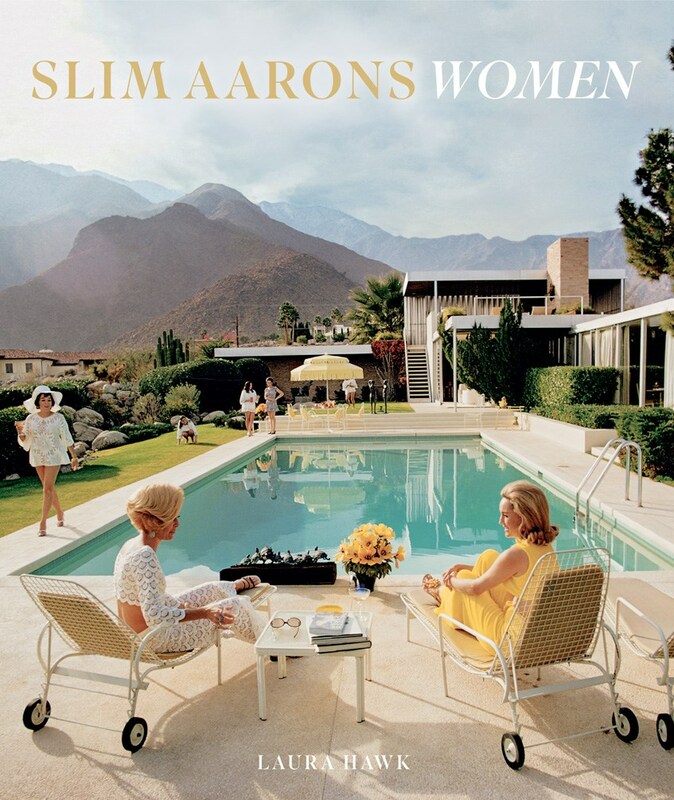 Slim Aarons (1916–2006) was among his generation’s most influential photographers, and is best known for his photographs of socialites and celebrities. His work appeared often in Life and Town & Country and has been the subject of several books. "This luxurious book is the ultimate insider's view of the lifestyles of the wealthy, privileged, and powerful." "A Place in the Sun is that special glimpse of privilege under a bright and beaming sky, whether on sandy shore, snowy slope, or elegant home where cares are few." "From the Caribbean to Italy and Mexico to Monaco, Poolside with Slim Aarons whisks the reader away to an exclusive club where taste, style, luxury, and grandeur prevail." "From breathtaking aerials of the Sicilian countryside to intimate portraits of celebrities and high society taken in magnificent villas, Slim Aarons: La Dolce Vita captures the essence of “the good life.”"
"Showcasing beautiful women at their most glamorous in some of the most dazzling locations across the globe, Slim Aarons: Women is a fresh look at the acclaimed photographer through the muses who inspired his most incredible photographs."